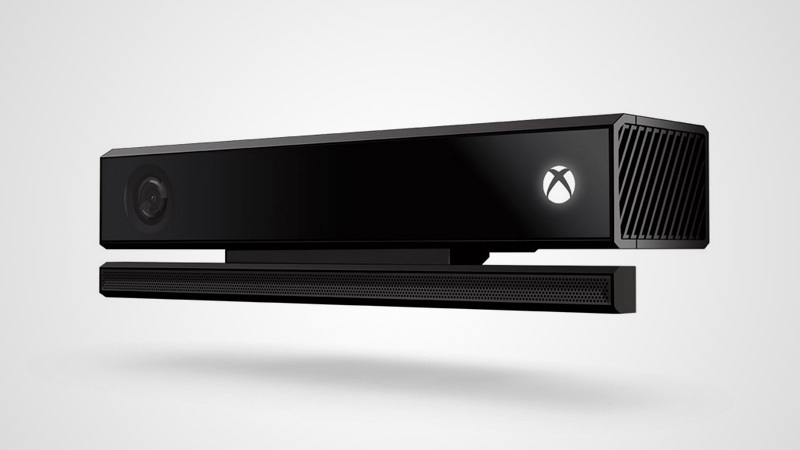 Microsoft has admitted the death of the Kinect and stopped manufacturing the device, according to Co.Design. The Kinect was a camera and microphone created for use with the Xbox 360. 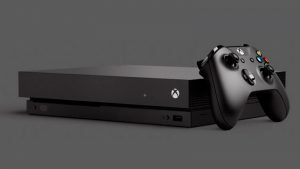 Microsoft told Co.Design it will continue to support the device for Xbox users, but will not manufacture more Kinect units. Kinect was once hailed as the next big revolution in living room gaming, and was intended to be a big part of the Xbox One. It quickly faded, however, as customers sought a traditional gaming experience. The Kinect will live on through its technology, which is used in Microsoft’s Hololens headset.